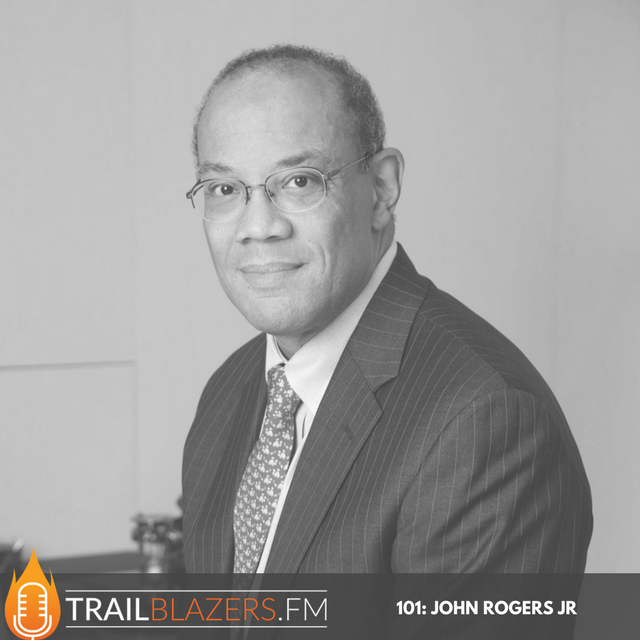 John W. Rogers, Jr. is Founder, Chairman, Chief Executive Officer and Chief Investment Officer of Ariel Investments, the largest minority lead mutual fund in the country. Headquartered in Chicago, the firm offers six no-load mutual funds for individual investors and defined contribution plans as well as separately managed accounts for institutions and high net worth individuals. Together they manage some $12bn in assets. Share how your parents impacted and influenced your goals growing up? 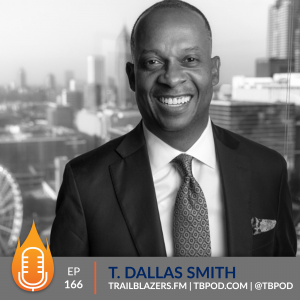 How much of your success in business do you credit to your time in sports and playing basketball? What's still driving you in the work you're doing now with Ariel some 34 years after you started the company? How do you balance success and humility? Why do you love leading people? What's been one of your biggest failures or challenges as the leader of your organization, that helped lead to some of the firm's biggest breakthroughs? 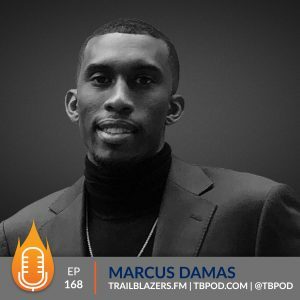 What have you observed to be the most important habits or traits that young minority leaders need to develop, if we want to become great leaders? What are the most common financial mistakes you've seen us making as investors? Where have we missed the mark with managing our money wisely? How can we begin to employ your slow and steady process, to help us not only get ahead for ourselves but to also pass off the right wisdom and assets to those that we will ultimately leave behind some day? Are there any stocks that you like as you look ahead to 2018 that you think smart investors should be paying more close attention to? How much time you spend each day or week reading and learning and thinking? What books or resources are you reading now or maybe you've read lately that we might find interesting? 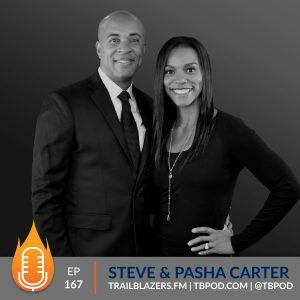 What's one action we should take right now that will help us on our own journey to blaze our trail? Lessons from my mom: Anything was possible! You worked hard, even though the world wasn’t always going to be fair, you could achieve anything if you worked hard and had the appropriate attitude. At age 12, instead of getting toys for Christmas and birthday, my dad made sure I got stock certificates instead. Teamwork and precision — the two values learned from sports that impacted John's success in business. We have to get more minority-owned businesses into our communities, because then we hire each other. That’s the best way for there to be wealth in the lower-income parts of our society. We have to have more job opportunities in our urban areas for people of color. John W. Rogers, Jr. is Founder, Chairman, Chief Executive Officer and Chief Investment Officer of Ariel Investments. Headquartered in Chicago, the firm offers six no-load mutual funds for individual investors and defined contribution plans as well as separately managed accounts for institutions and high net worth individuals. After working for 2½ years as a stockbroker at William Blair & Company, LLC, John founded Ariel Investments in 1983 to focus on undervalued small and medium-sized companies. Patience served as the cornerstone of a disciplined approach that still drives the firm today. John’s passion for investing started when he was 12 years old when his father bought him stocks, instead of toys, for every birthday and Christmas. His interest grew while majoring in Economics at Princeton University. In addition to following stocks as a college student, John also played basketball under Hall of Fame coach Pete Carril. He was captain of Princeton’s Varsity Basketball Team his senior year. There, Carril’s courtside lessons on teamwork profoundly shaped his views of entrepreneurship and investing. Early in his career, John’s investment expertise brought him to the forefront of media attention, including being selected as Co-Mutual Fund Manager of the Year by Sylvia Porter’s Personal Finance magazine as well as an All-Star Mutual Fund Manager by USA TODAY. Furthermore, he has been highlighted alongside legendary investors Warren Buffett, Sir John Templeton and Ben Graham in the distinguished book: The World’s 99 Greatest Investors by Magnus Angenfelt. 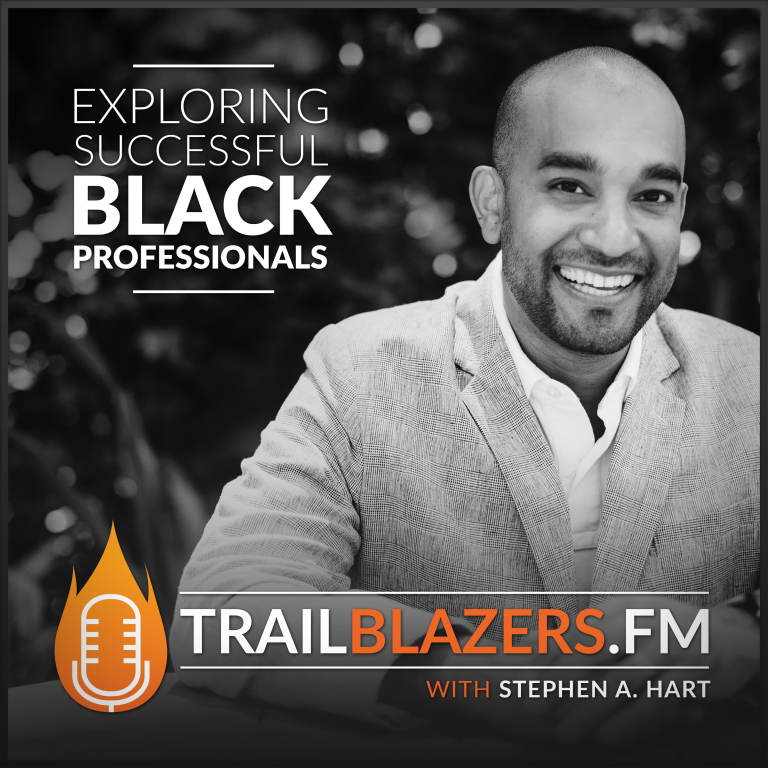 Today, he is regularly featured and quoted in a wide variety of broadcast and print publications and is a contributing columnist to Forbes. Beyond Ariel, John is a board member of Exelon and McDonald’s, and serves as trustee to the University of Chicago. Additionally, he is a trustee of Rush University Medical Center and a life trustee of the Chicago Symphony Orchestra. Nationally, John is a member of the American Academy of Arts and Sciences, and a director of the Robert F. Kennedy Center for Justice and Human Rights. In 2008, John was awarded Princeton University’s highest honor, the Woodrow Wilson Award, presented each year to the alumni whose career embodies a commitment to national service. Following the election of President Barack Obama, he served as co-chair for the Presidential Inaugural Committee 2009, and more recently, he joined the Barack Obama Foundation’s Board of Directors.